Building a strong and united community is one of our many goals. A community that works together to achieve the same goal is the strongest community in the world. This is why we make sure it’s easy to contact us and get a reply right away, whether it’s through Facebook , Twitter or email. Spanish (South america) – NEW! 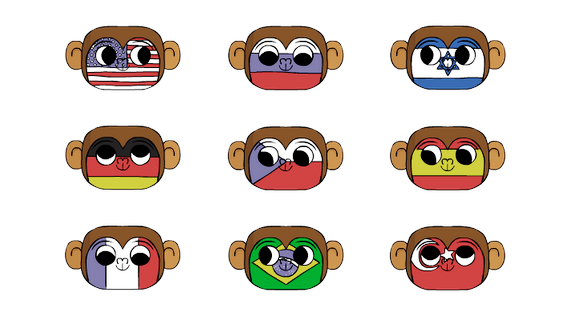 These translations help us get CodeMonkey to more users across the world, so more young coders can grow up wanting to learn STEM subjects. 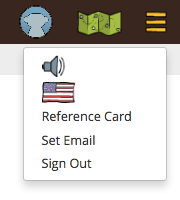 Didn’t see your language? Want to translate? Contact us!